If you decide to motivate with food, remember to feed your cat a little less during regular mealtimes. NUTRO™ Senior Cat Food delivers high-quality ingredients designed to give your indoor senior cat balanced nutrition with a great taste. 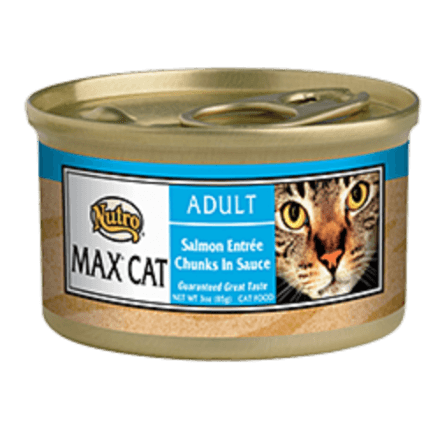 Follow the feeding guidelines on the package to keep your senior cat feeling fit and at a healthy weight.